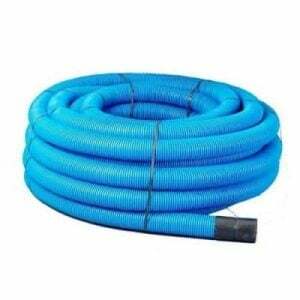 6m length of mdpe water pipe ducting for the protection of blue MDPE water mains pipes. 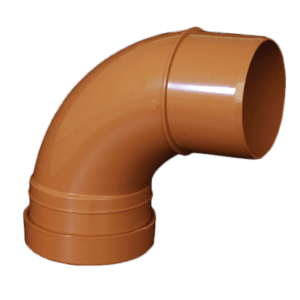 The pipe has ribbed exterior surface and smooth interior surface. 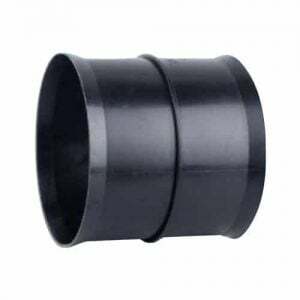 Blue water pipe ducting 6m lengths are made from high-density polyethylene (HDPE). 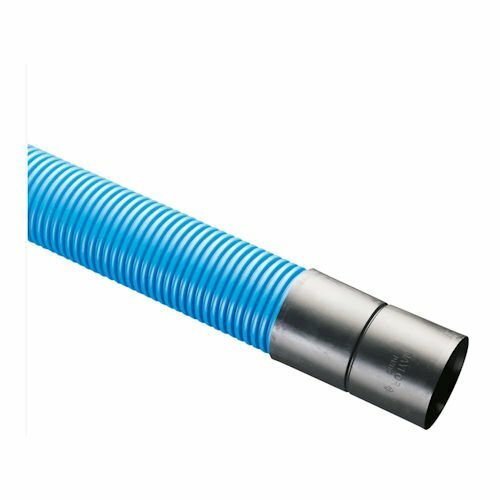 Blue water ducts are supplied in twin wall, solid wall or smooth bore profiles. 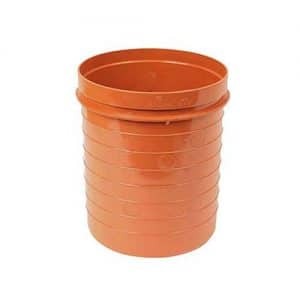 It comes with a coupler included for an installation and requires very little preparation and it’s extremely impact resistant. Our blue water twinwall ducting provides the advantages of a plastic product, together with extra durability and strength. 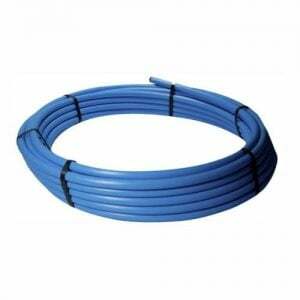 Our blue water ducting lengths have passed toughness ratings, fully satisfied by their wall thicknesses. 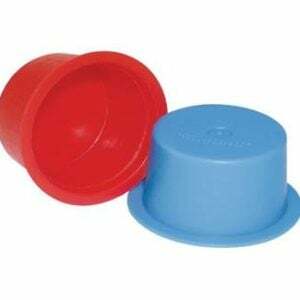 They are also provided to match NJUG recommendations – in this case the pipe is blue to signify that water mains pipes are protected inside of the duct pipe. 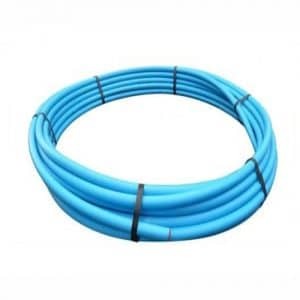 The pipe can be supplied in 6 metres lengths or 50 metre coils. The wall is smooth to avoid the pipe catching when it is pulled through the water pipe ducting. 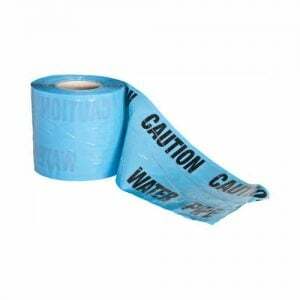 If required, a water tight joint could be done by utilising two pipe seals. Arrived on time exactly as described – thank you!